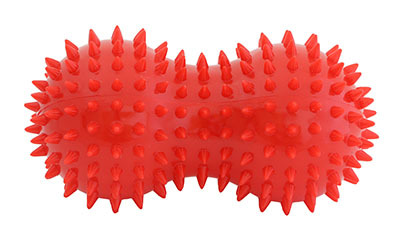 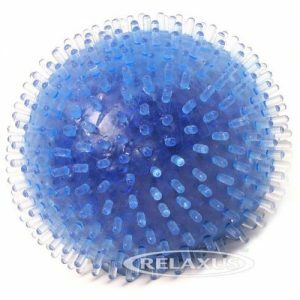 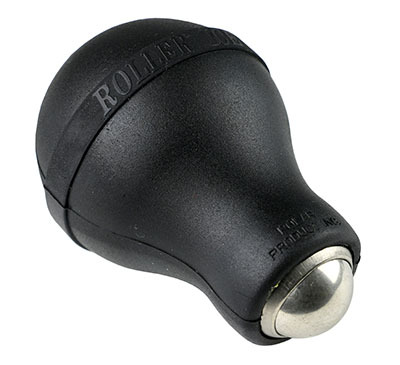 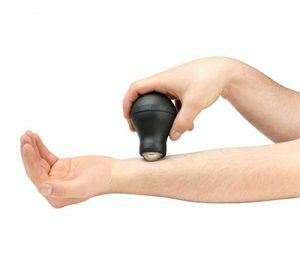 Roller Ice® Ball Massager Roller Ice® provides targeted cold or hot therapy by holding temperature with a frozen or heated liquid reservoir and transferring this temperature to the stainless steel massage ball or bullet. 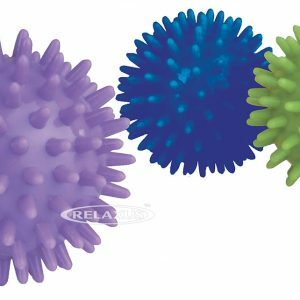 Ease aches and pains, relax muscles and relieve tension without messy ice cups! 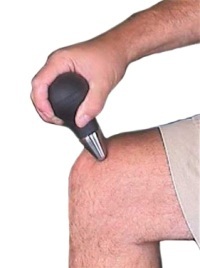 The liquid filled reservoir holds its temperature when chilled or heated. 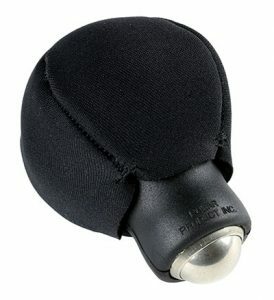 The temperature is transmitted through the stainless steel massage ball or “bullet” to the treatment area. 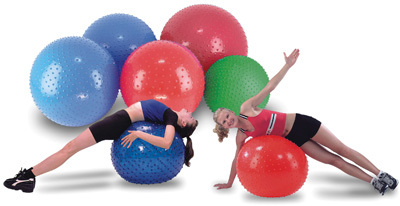 The ball rolls freely in all directions for a great massage. 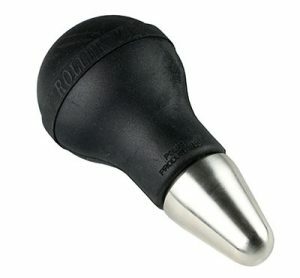 The Roller Ice® “Bullet” type provides additional weight for deep tissue massage. 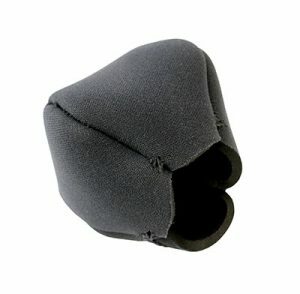 Fitted neoprene “bulb” cover insulates the liquid reservoir and protects the therapist’s hand from the cold.